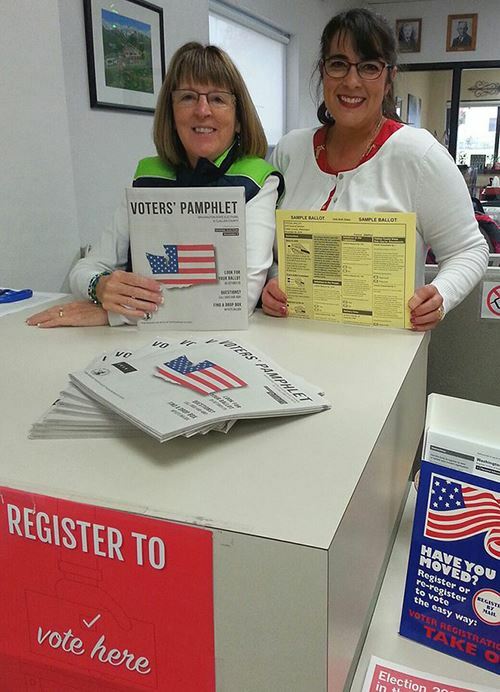 The League of Women Voters is primarily a volunteer organization, with limited staff. As a result, volunteers are welcome – and encouraged - and there are many volunteer opportunities in administrative, advocacy and education roles. The League of Women Voters of WA and local Leagues work collaboratively with students and colleges to develop scopes of work and learning objectives that match League work with student and professional interests. To discuss volunteer possibilities, please contact our Administrator, info@lwvwa.org, or (206) 622-8961. To discuss other volunteer interests, please contact your Local League.